A NEW SERVICE BASED IN THE EAST MIDLANDS. Our HQ is between NEWARK and GRANTHAM. Cloud9cam aim to be competitive, they also offer some dramatically reduced rates to enable them to quickly produce their own attractive show reel, at the same time deliver to their clients a view of the world never before seen, that is without large ‘Movie Style’ budgets, yes a different point of view, and nothing else gives you the scale and perspective for your product/subject quite like crystal clear, pin sharp photography from overhead. 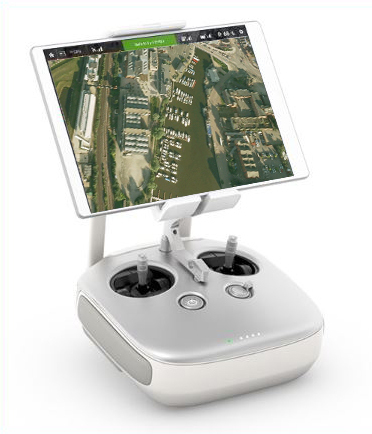 Clients such as, Estate Agents, Agriculture Equipment Manufacturers, Commercial Property Agents, will benefit tremendously from aerial video and still photography. Quad Copter over Brayford Pool, Lincoln. 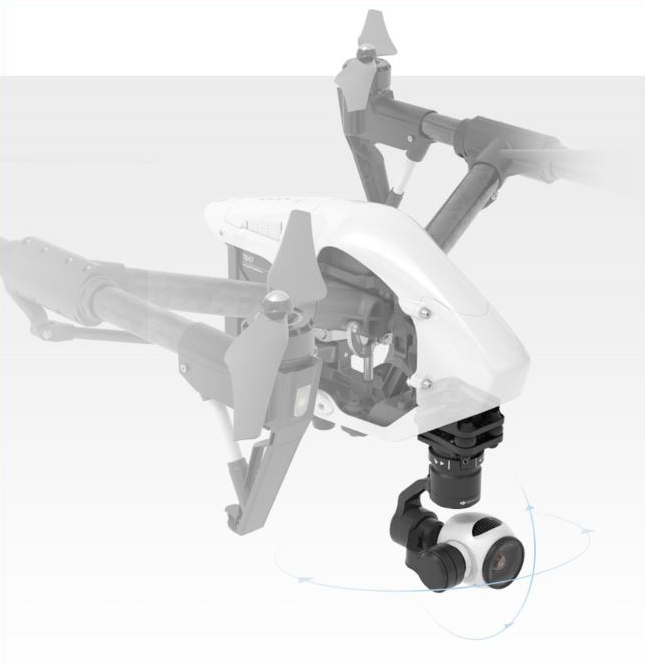 This lightweight Aerial System allows us to record 4K Ultra High Definition video (4096x2160p) 24/25 frames and 12megapixel (Adobe DNG RAW) photographs using the Gyro/Gimbal mounted Sony X3 camera, After take-off the strong carbon fibre arms lift out of sight, transforming to allow a full, unrestricted 360° view of the world below. and allows us to create images like never before. Precise GPS flight positioning, including programmable way points, allows us precise alignment and stress-free mobility, all seamlessly integrated with the aid of this advanced technology professional level ground control station, so wherever the shoot is taking place, whether it is on a Beach, Building Site or Farm Field our aerial system allows the acquisition of extraordinary imaging opportunities. 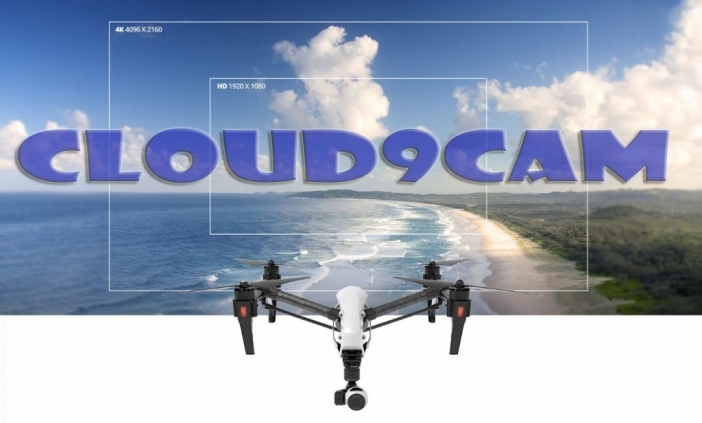 Cloud9cam.com also work on general video productions, and so can easily provide a comprehensive package, so ground based footage, using our GlideCam Hot Head equipped 22’ camera crane, can be mixed with your aerial footage on our MATROX non linier editing suite, this digital system handles most broadcast formats in real time, and is ideal for post-production and visual effects. remotely piloted Quad-copter flying at up to 400 feet. you through the best ways to get the shots you require.